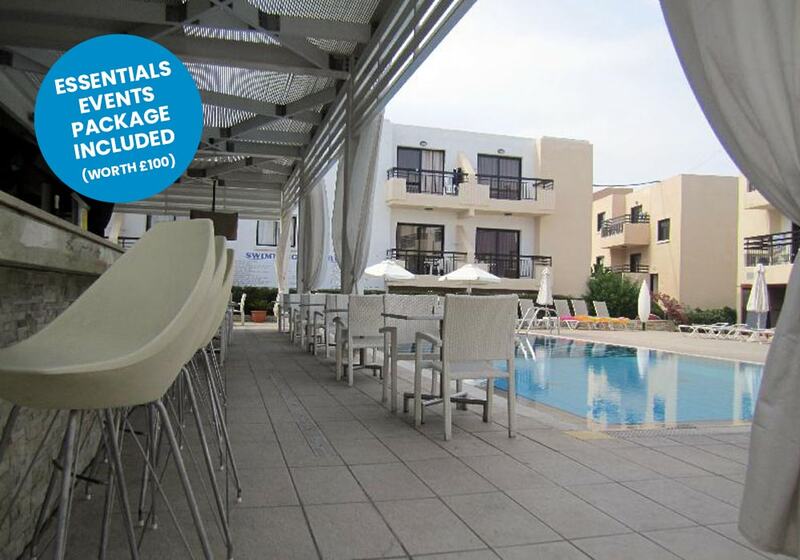 Hundreds of thousands of you choose Ayia Napa in Cyprus as your party destination every year. 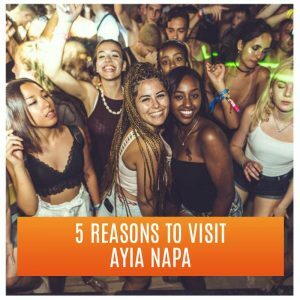 Ayia Napa is renowned for its sandy beaches, picturesque cliff-top views, and most importantly, for being one of the best resorts in Europe for clubbing holidays! 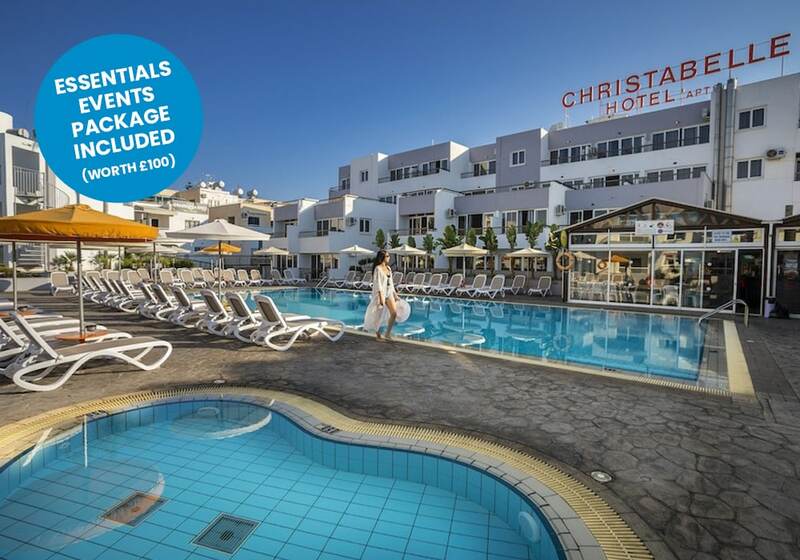 Every booking made with us gets a FREE ESSENTIAL EVENTS PACKAGE, just to make your lads’ and girls’ holiday even better! 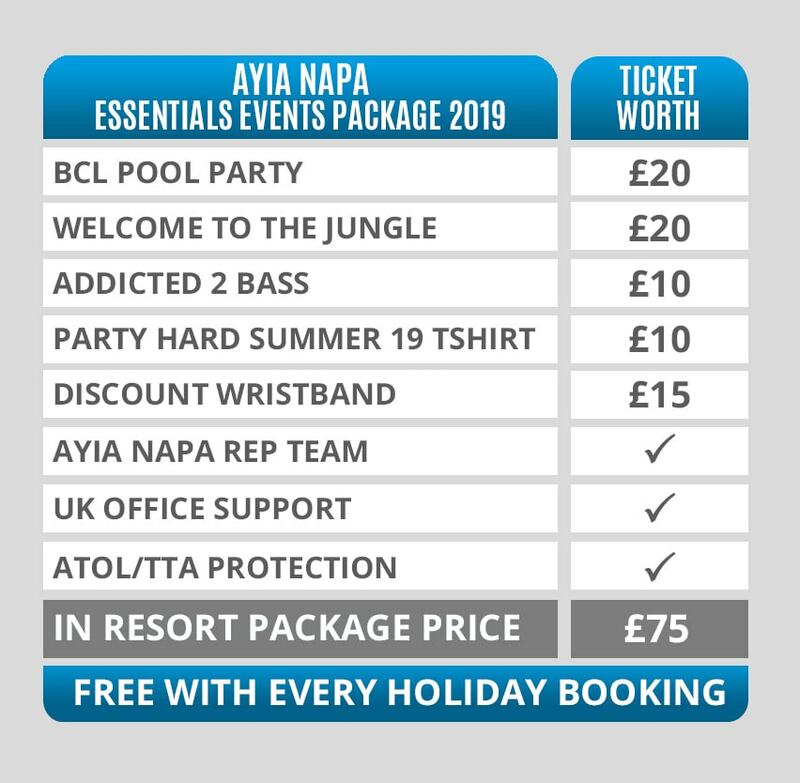 Search now to take full advantage of our early bird prices for your Ayia Napa 2019 party holiday. 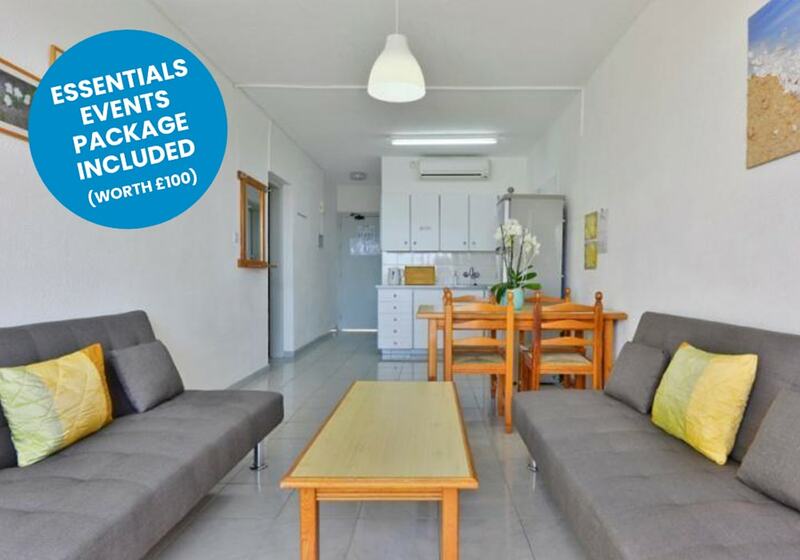 Prices start at just £249! 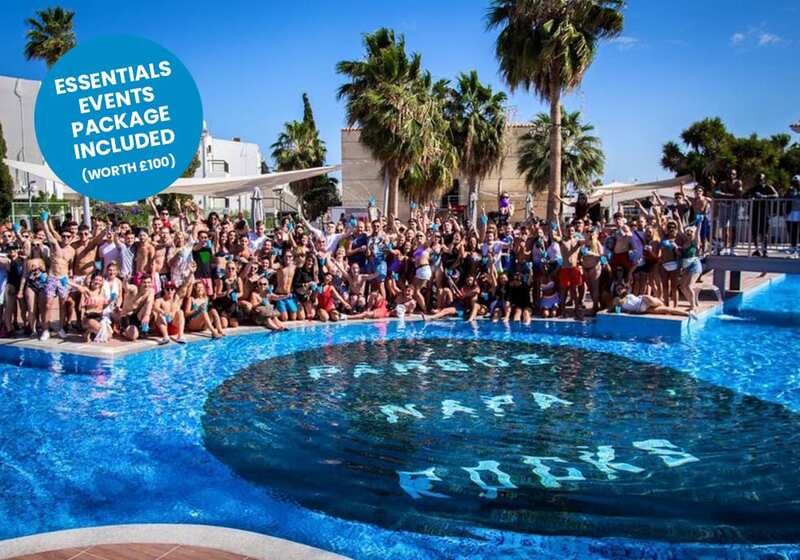 Our fantastic party holidays are available to everyone who likes to party hard, you don’t have to be 18-30 to have a great time. All age groups welcome! 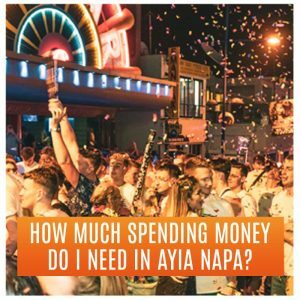 Stay up to date with all the latest Ayia Napa news for your 2019 Summer holiday here! 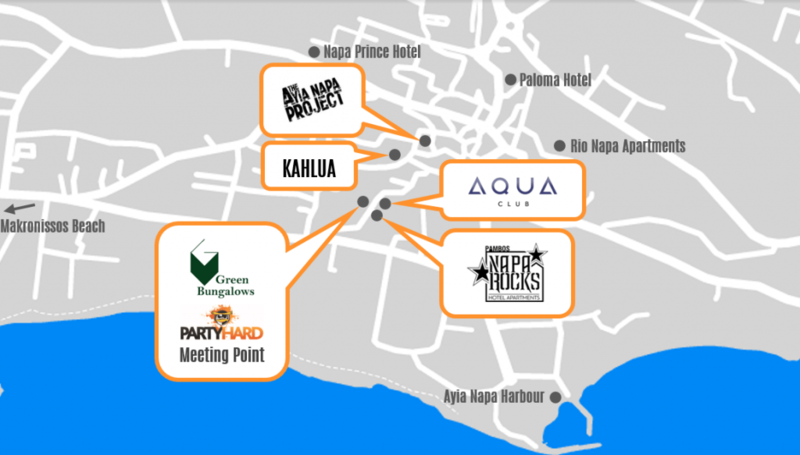 Never miss an update with Ayia Napa Latest News. 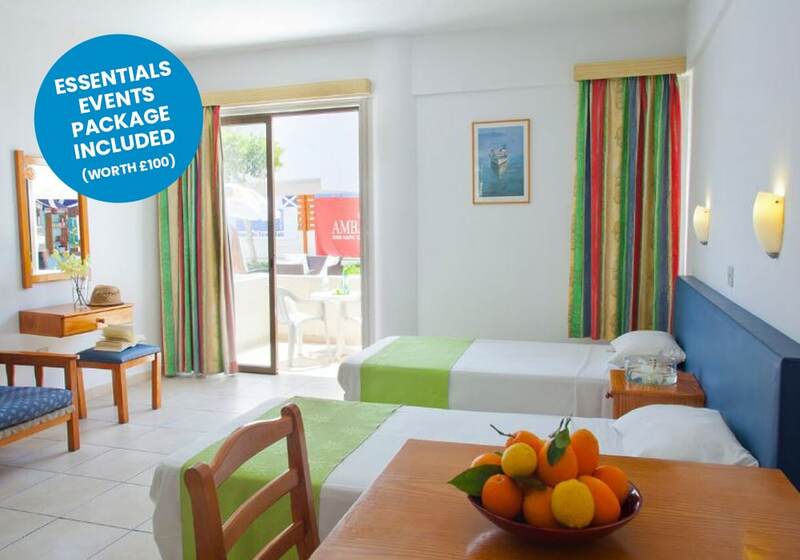 All our Ayia Napa clubbing holidays come with an Essential Events Package valued at over £100 included in the price! 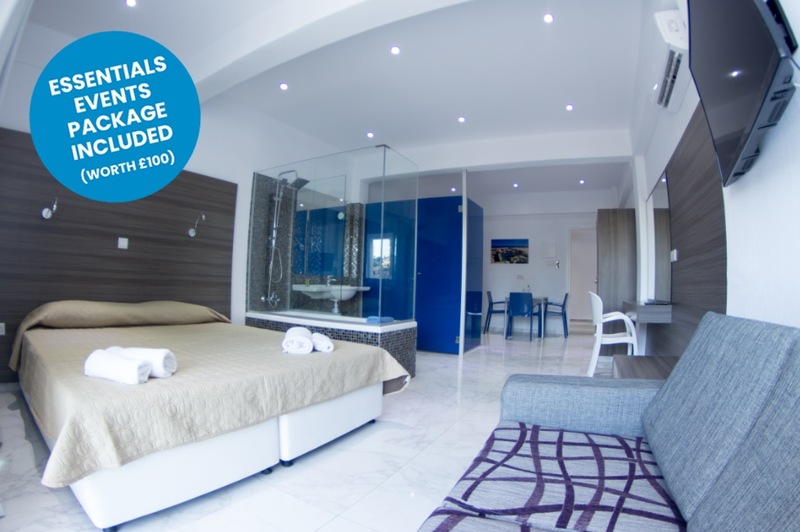 That means that you don’t have to worry about splashing out your cash for parties and club entries when you get out to resort! 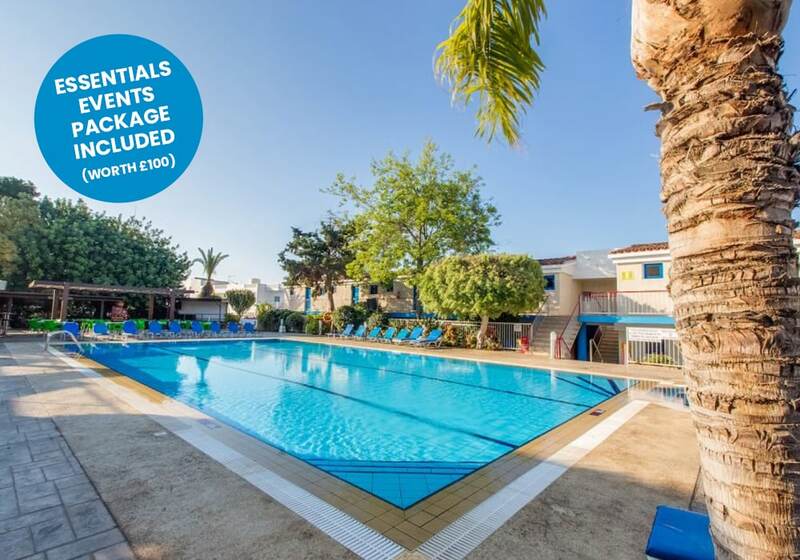 If you’re heading out on one of our Ayia Napa holidays this summer with a group size over 10, you’ll be able to take advantage of our amazing group booking benefits! Sign up below and you’ll hear from one of our resort reps with the best deals available for you and your group!